I know that it isn't even February yet, but I am in the mood to skip January. 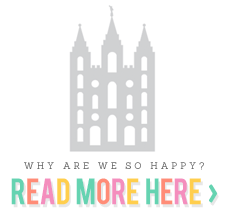 Here in Utah it is too blah, too cold, and too depressing. So naturally, I am already thinking about Valentine's Day. My husband and I don't really do much, but I love celebrating V-Day with my students. February is a great time to develop friendship skills and build unity in my classroom. 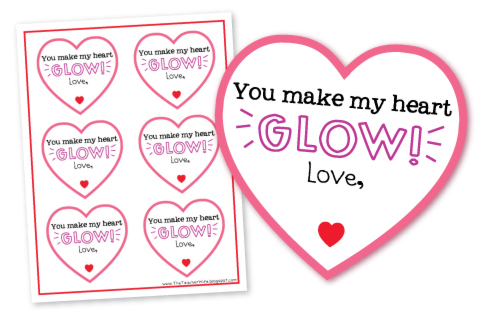 Last year I gave my students glow sticks on Valentine's Day and they loved it. If you want to send this Valentine home with your students this year, click the image below to download! My Valentine's Day Packet is COMING SOON! 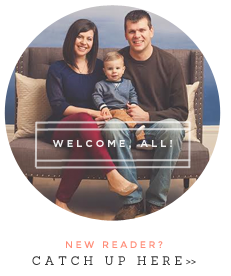 Look for it in my TpT and TN stores next week! get to choose from 3 different heads, 2 eyes, 4 different mouths, and lots of heart accents. I can't wait to see what kind of love monsters my students come up with! 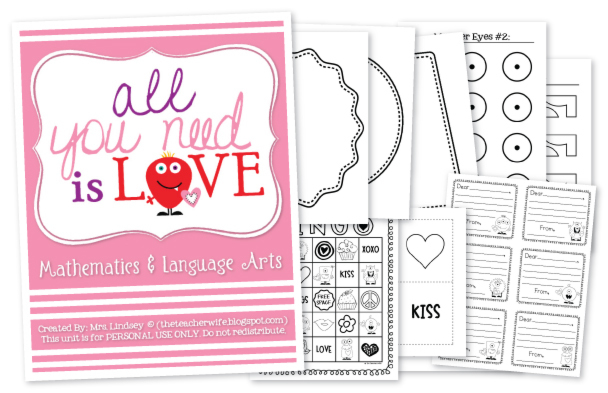 This unit will also include math, writing, and fun games for your V-Day celebration/party.